This includes ATX, MATX and ITX motherboards. 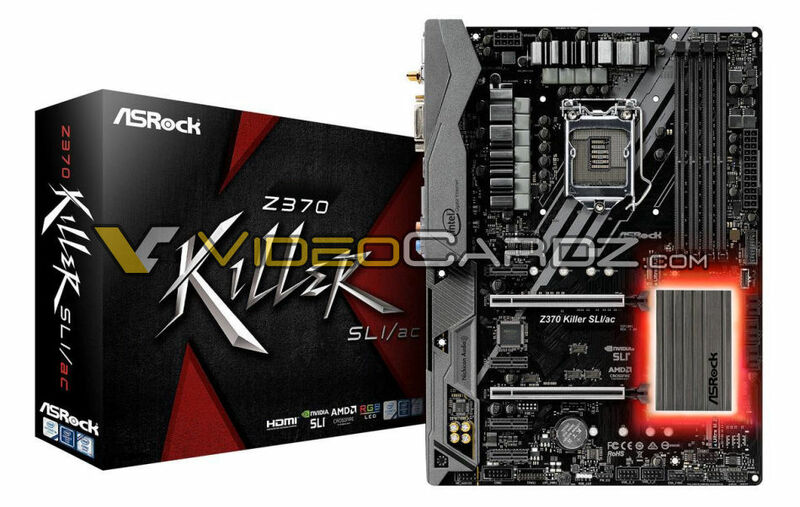 Read more on ASRock's upcoming Z370 offerings. Some larger air coolers can interfere with the top PCIe slot, which is why some motherboard makers like to avoid placing their PCIe 16x slot there. Most consumer orientated motherboards have the second PCI-e slot as the full X16 slot for GPU's (for reasons above). There are only one or two Z270 motherboards with the slots laid out like in many X99/X299 and X399 motherboards. Also, must not be tempted by Coffee Lake. That Taichi boards looks nice. This actually explains a long time mystery for me. In my Alienware X99 board my Titan XM and XP both ran at X8. Then I got a MSI X99 and again, XP was running at X8. I was worried it was duff, but then I moved it down a slot (had to for water cooling) and sure enough X16. News to me. I will be looking over my current build to see if this is true for my current motherboard ( Asus Maximum Hero Z270 ). Wonder how I missed that. LOL!!!! Run GPUZ and look at your actual lane bandwidth and speed. You can run a test that will get it going.